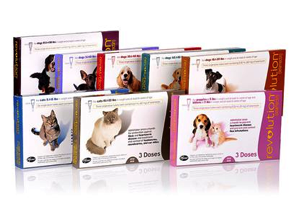 Our doctors recommend a wellness visit every year for your pet. During your pet’s examination the doctor performs a head to tail exam looking at your pet’s eyes, mouth and listening to their heart and lungs. We recommend checking a stool sample which detects worms and intestinal parasites. Your pet may look healthy on the outside, but having your pet’s blood work performed on a regular basis helps the doctors detect and protect your pet from common diseases. The Accuplex test checks for Heartworm, and 3 tick borne diseases: Lyme, Ehrlichia, and Anaplasma. 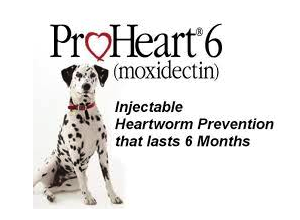 Visit the reward center for coupons and discounts on your pets heartworm and flea/tick prevention!